Kathmandu, 18 September : Senior actor Madan Krishna Shrestha has successfully undergone first surgery of Parkinson’s disease. In a press statement issued by Annapurna Neuro Hospital’s Chair, Basanta Panta, here today, it is mentioned that a team of doctors had performed Deep Brain Stimulation surgery in Globus Pallidus part of the brain, the right side of brain. The 68-year-old actor has been suffering from Parkinson’s disease for the past nine years and the symptoms were prominently seen in left side of brain for four years. In Parkinson’s case, if there is problem in the left side of the brain, surgery is performed in the right side and vice versa. This is the first time the Hospital conducted such a surgery, the press statement reads. Now the other Parkinson’s patients could avail of this treatment from this health facility. 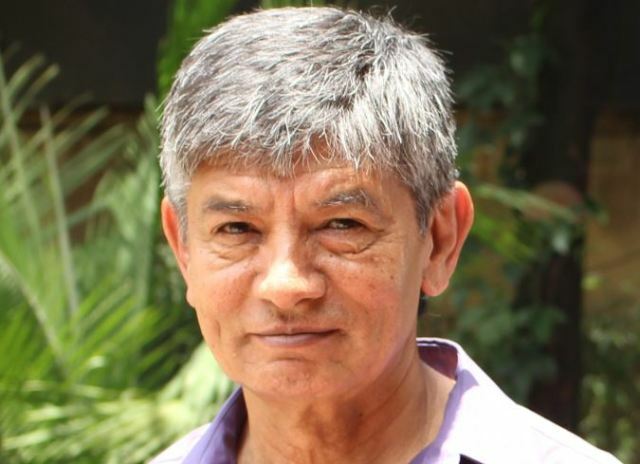 The health condition of actor Shrestha has improved. Since some problems were diagnosed in the right side of his brain, pacemaker has been installed, said the Hospital.